Since 1982, the economy of the Falkland Islands has grown steadily. The unemployment rate is a mere 1% and there is a strong sense of community spirit and pride. Plans are underway for the development of an oil industry by 2017, with the potential production of 350 millions of barrels(yearly). There are also plans to boost tourism, enhance local infrastructure and improve public services. The Falklanders are creating a self-sufficient and sustainable economy for the future. The next challenge is to achieve a final solution to the sovereignty question. When sovereignty over the Falklands is discussed in the press, attention is focused on the rhetoric coming from the British and Argentine governments: ‘Is British commitment wavering?’ Or, ‘Are the Argentines making new threats?’ Yet relatively little interest is taken in what the Falklanders are saying. For Britain to take any other line would be unthinkable. The Falkland Islanders are British citizens and, as such, must be free to enjoy the same liberties that are afforded to people living in the UK. Britain’s relationship with all of its overseas territories is based on partnership and shared values. To sell the islanders out to a populist and increasingly authoritarian regime would be a gross betrayal. Yet Britain’s support for self-determination was not always so steadfast. Nicholas Ridley, a former minister with responsibility for the Falklands, was sent to the islands in November 1980. His brief was to persuade the people to accept a ‘leaseback.’ Nominal sovereignty was to be given to Argentina, whilst British administration was maintained for a number of years until the final handover. The Falklanders, however, would not accept this. In a similar vein, Britain later proposed sharing sovereignty of Gibraltar with Spain. 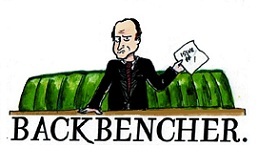 This too was rejected by an overwhelming majority (99%) in the 2002 referendum. 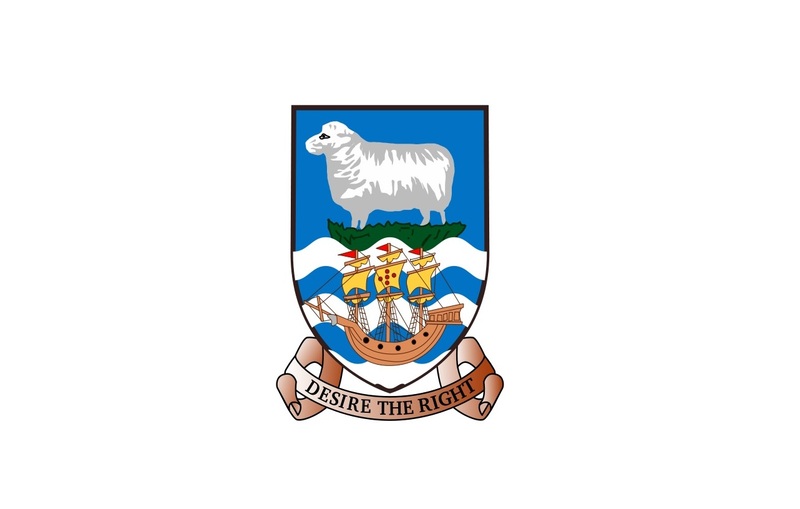 The motto of the Falkland Islands is ‘desire the right.’ In relation to the issue of sovereignty, this is rather apt. Dr. Andrea Clausen, a spokesperson for the Falkland Islands Government (FIG), says that: ‘We have chosen to be British and we need people to respect our right to self-determination.’ On 12 June 2012, the FIG announced a referendum on the political status of the islands, to be held in the first half of 2013. This will give the people an opportunity to send a clear message to the international community – that the Islanders alone will decide their destiny. UN General Assembly Resolution 1514 states that: ‘All peoples have the right to self-determination; by virtue of that right they freely determine their political status and freely pursue their economic, social and cultural development.’ The Resolution also states that: ‘All States shall observe faithfully and strictly the provisions of the Charter of the United Nations…and respect for the sovereign rights of all peoples and their territorial integrity.’ Thus, the outcome of the referendum will be binding on Argentina, and any action to disrupt or ignore the political wishes of the islanders shall contravene international law. It is the duty of the British government to ensure that its citizens, no matter how far away, are able to enjoy their fundamental rights and freedoms. Indeed, that is surely what the 1982 conflict was all about. The 2013 referendum will announce to the world that the Falklanders are masters of their own destiny.